Hotel Regina Besancon, Hotel France. Limited Time Offer! Hotel Regina. "Hotel Regina" is excellent for exploring Besançon. The interior decor of the edifice is at the heart of the accommodation's simple charm. Every bedroom has been described as being comfortable. Staying in touch with the rest of the world is made possible with free Internet access. 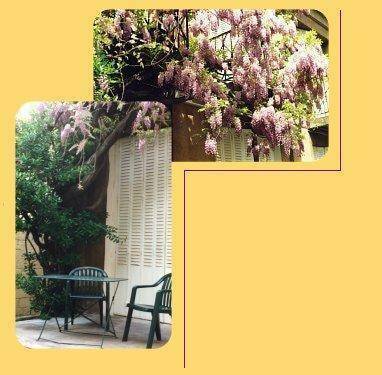 The Hotel Regina is located in a quiet courtyard in the historical centre of Besancon. 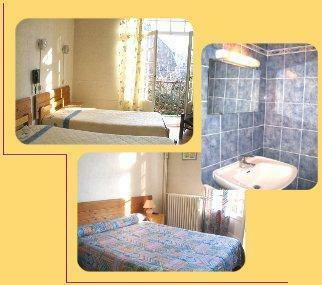 It offers comfortable rooms with simple decor and free Wi-Fi internet access.